Where the first family of Hollywood came to play. 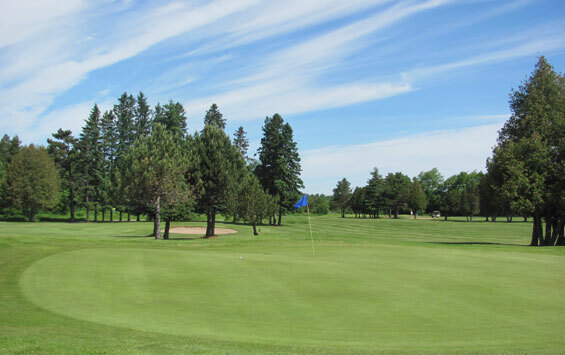 Caledon’s picturesque hamlet of Melville is located five minutes southwest of Orangeville along the scenic Credit River Valley and is home to the Orangeville Golf Club. First built by Vaudvillian actor Arthur Huston in 1930 on his homestead, this quaint 9-hole facility is routed through large mature trees and alongside Melville Pond. 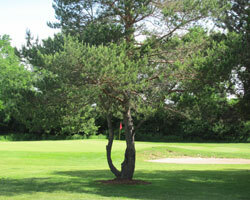 The surroundings are relaxing and the course is a treat to play if you are looking to enjoy nine holes. The course opens with lengthy par five at 515 yards followed by a par three at 212 yards so you have to bring the big guns out right off the get go. The third hole is wonderful short par 3 that requires a purely struck iron short iron from a slightly elevated tee box across a swale then back up to an elevated green site that slopes steeply from back to front. Long will leave a nasty chip back down to the pin while short or right will find deep faced bunkers. Holes four and five are relatively benign short par 4’s where birdie is a distinct possibility. The par 4 sixth is a dogleg right that wraps around Melville pond tempting you to try to take it over the corner of the pond cutting off considerable yardage to green. 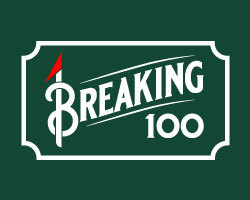 The final three holes will test your mettle. The tree lined, straight away, 507 yard par 5 seventh is pinched in at green by a right side pond making the approach to this long narrow green a challenge. At 154 yards the eighth plays much shorter because the tee is elevated some fifty or sixty feet above the putting surface. The approach is tricky, however, because the green slopes away slightly and the front apron is full of bumps and rolls. The closing hole is a sweeping downhill dogleg left that demands accuracy from both the drive and the approach to the small sloping green. The property where the golf course resides was originally known as the River-Holme Estate and was the residence and play ground of the Huston Family for a good chunk of the first half of the 20th century. Several generations of the Houston family have Oscar trophies in their possession and when they were not making academy award winning movies they used to congregate at River-Holme. Apparently it was not unheard of for other Hollywood giants to drop in for a visit with Bing Crosby and Bob Hope known to have trod the links at River-Holme and Liz Taylor was also a weekend guest. Following a number of years as a superstar in Vaudville Arthur purchased the property with his brother Walter. Walter is known best for his work in African Queen where he starred alongside Humphrey Bogart. The two teamed up on several more films which were directed by the next generation of Hustons. 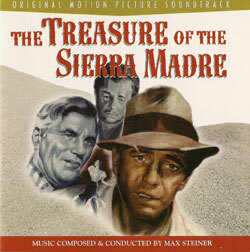 Walter’s son John directed The Maltese Falcon, Key Largo and Across the Pacific but the height of father and sons success came in 1948 with the release of Treasure of The Sierra Madre, again starring Bogart, when Walter won the Oscar for Best Supporting Actor and John got the nod for Best Director. 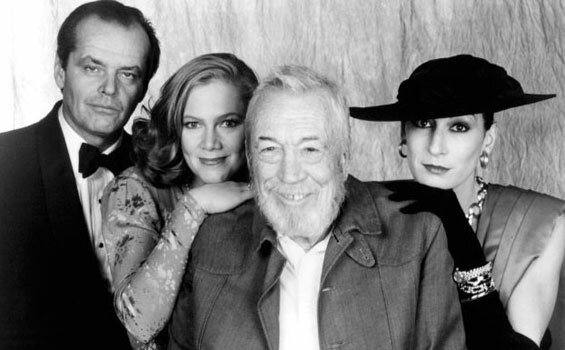 The family’s Oscar legacy did not end there as Anjelica Huston, John’s daughter, took home the hardware for Best Supporting Actress alongside Jack Nicholson and Kathleen Turnerin in John’s 1985 film Pirzzi’s Honor. The course stayed in the Arthurs hands until 1958 when it was sold to a group of local businessmen who wanted to carry on the legacy. 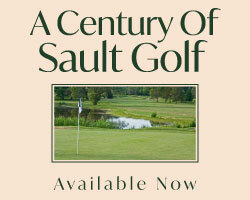 Along the way the course change name to the Orangeville Golf Club and is now part of the Golf North collection.